This weekend will be dedicated to one of the most prominent battles in history that featured armoured combat vehicles - the Battle of Kursk. 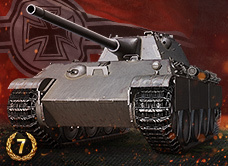 The special will be available from Saturday 4 July at 07:10 until Tuesday 7 July at 07:00 CEST (UTC +2). 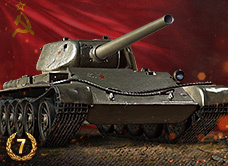 Important: Please note, both the T-34-85 and T-43 are excluded from the discount on Tier VI - VII Soviet tanks. 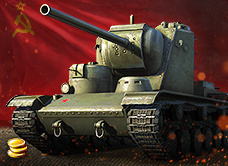 The following offer will be available in the Premium Shop from 04 July at 07:10 until 07 July at 07:00 CEST (UTC+2). Important: Please pay attention to your destroyed vehicles’ count for both missions. The reward XP will be granted to the vehicle which destroys the last vehicle to complete the mission, so make sure you roll out for the final point in the right machine.